Elizabeth Young stored with Elephant Self Storage between the summer months. Elizabeth who studies in Dublin is originally from the United States and travels home when she gets a break from college. 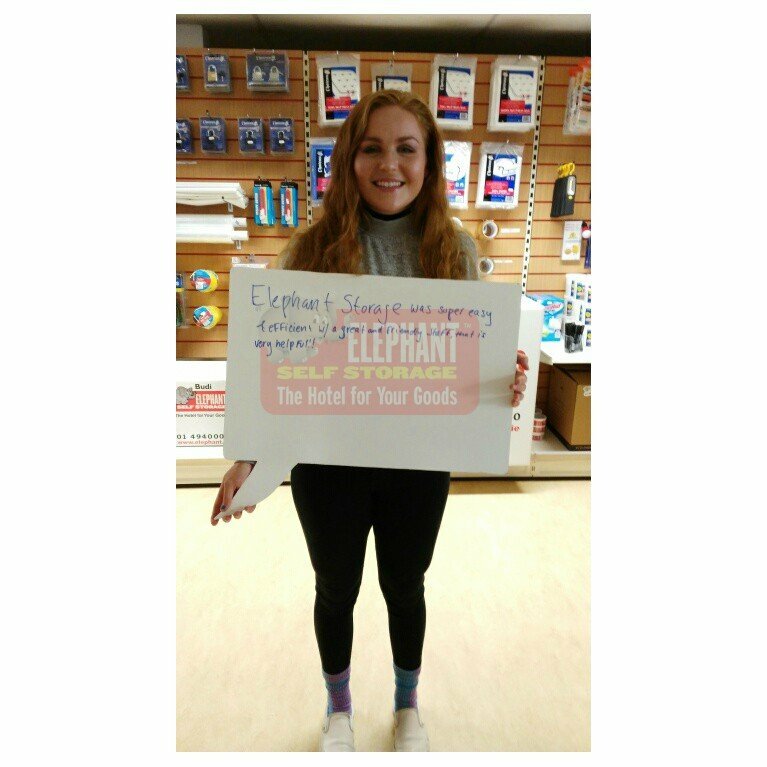 Elizabeth arranged her storage online along with her collection, making the most of our student rates she not only saved money when booking but time aswell!